The Italian Formula 1 Grand Prix at The Autodromo Nazionale, Monza, takes place between Friday 1st & Sunday 3rd September 2017. It is one of the longest running events on the formula one calendar having hosted the pinnacle of motorsport every year (apart from a one year break in 1980) since the inaugural F1 season of 1950. It is set in a beautiful wooded area just 10km from the marvels of the city of Milan. With the added spice of being Ferrari’s home Grand Prix you’ll discover Monza’s unique roaring atmosphere is almost as earth shattering as a Ferrari F1 engine. The Hospitality Broker offers the best range of professionally designed VIP packages guaranteeing the ‘wow’ factor for your guests. 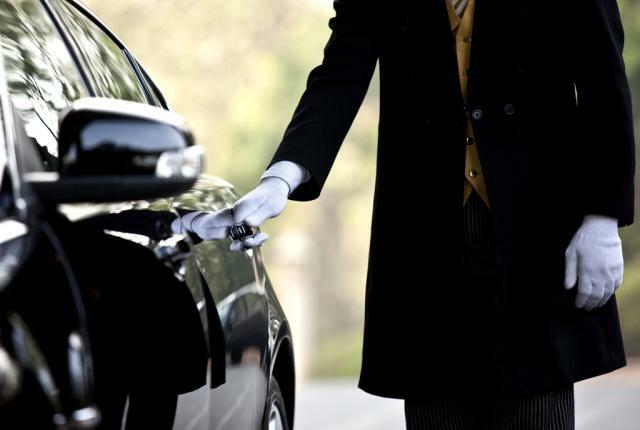 Whether you need to experience an end to end VIP experience with transfers, hotels, the highest standards of catering, service and premium viewing to engage with your best customers or need a luscious and romantic lifetime memory to share with your loved ones, we’ve got the precision packages to suit. 1) F1 Paddock Club hospitality experience at The Italian F1 Grand Prix. The Autodromo Nazionale, Monza, Italy. Friday 1st – Sunday 3rd September 2017. This is the world’s finest and most glamorous F1 hospitality, providing unrivalled views, unparalleled access, the finest cuisine, seamless service and an extraordinary attention to detail. With a whole day to engage with your guests you can do serious business stylishly and effortlessly. The beautifully appointed suite is above the F1 pits, with multiscreen circuit coverage and stunning views, putting you right in the heart of the action. There will be a number of opportunities to visit the Pit Lane, a unique experience that gets you behind the scenes and within the team garages on a Grand Prix weekend. If you want to experience the F1 like a rockstar then bang a drum because this is it! 2) Parc Ferme Racing Club Hospitality at The Italian F1 Grand Prix. The Autodromo Nazionale, Monza, Italy. 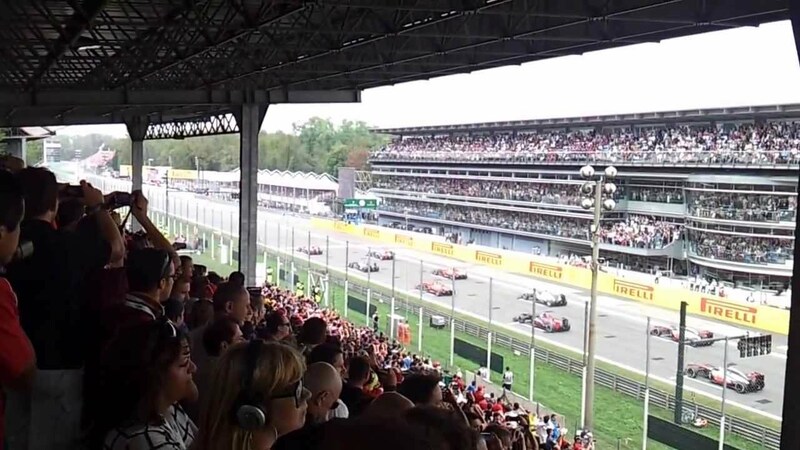 Exceptional viewing position from your your reserved covered seats in the main Centrale Grandstand you can soak up The Ferrari Red atmosphere of Monza Park enjoying fabulous views over the starting grid and pits. Embrace all the race build up and the start together with the lightening quick pit stop action, keeping in touch with the rest of the race on the giant viewing screens and then experience the sizzling podium celebration Italian Tifosi style! Undertrack access gets you to the exclsuive glass fronted air conditioned hospitality suite situated at the end of the pit lane and just 5 meters from the cars and drivers. Plasma screens, hostess service, high quality catering and open bar are included throughout both days. · Hot buffet lunch · Inclusive bar of prosecco, wine, beer and soft drinks. 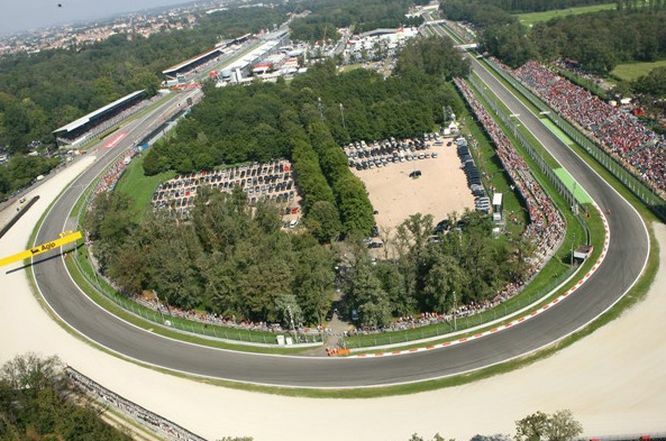 3) Travel & Accommodation package options at The Italian F1 Grand Prix. The Autodromo Nazionale, Monza, Italy. c) Premium Concierge Experience at The Italian F1 Grand Prix. The Autodromo Nazionale, Monza, Italy. • We are on site throughout and can arrange anything, from local sightseeing and restaurant bookings to spa treatments and club passes. Just ask. Centrale Grandstand is the ultimate covered Grandstand to watch all the action. With numbered seats and one of the best views of the racing in Monza with the added benefit of large TV screen and access via under track tunnel to the inside circuit merchandising and colourful food and drink vendors. With fabulous views over the starting grid and pit lane you can enjoy all the pre race build up, grid and pit lane action, as well as experiencing a Formula One Grand Prix start and a podium celebration Italian Tifosi style! On-site throughout we can provide a complete programme including hotel options, meet and greet, VIP transfers and special access parking. Everything you need to ensure you enjoy a totally stress free and memorable experience.